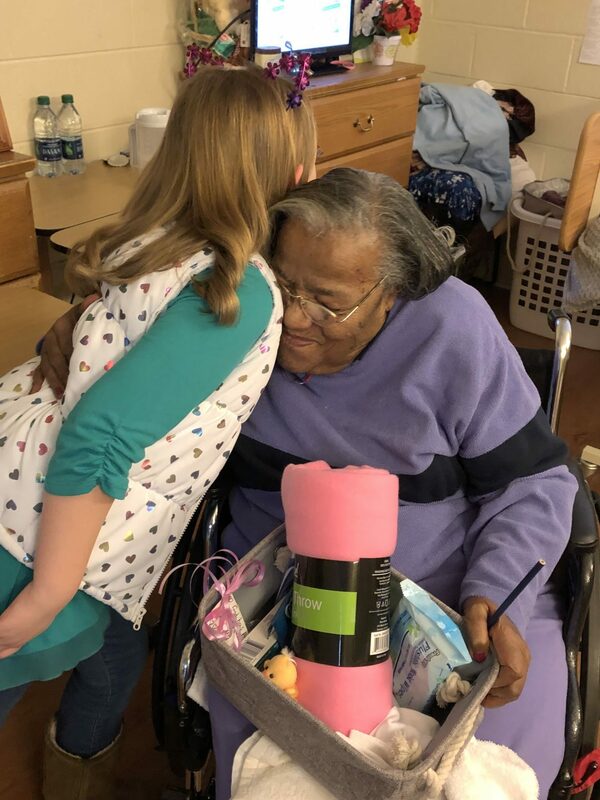 Roanoke Rapids, NC – April 9, 2019 – Giving back doesn’t require a driver’s license, a degree, or even a large bank account. All it takes is a big heart. Linley Godsey, 4th grader in Roanoke Rapids, has just that. 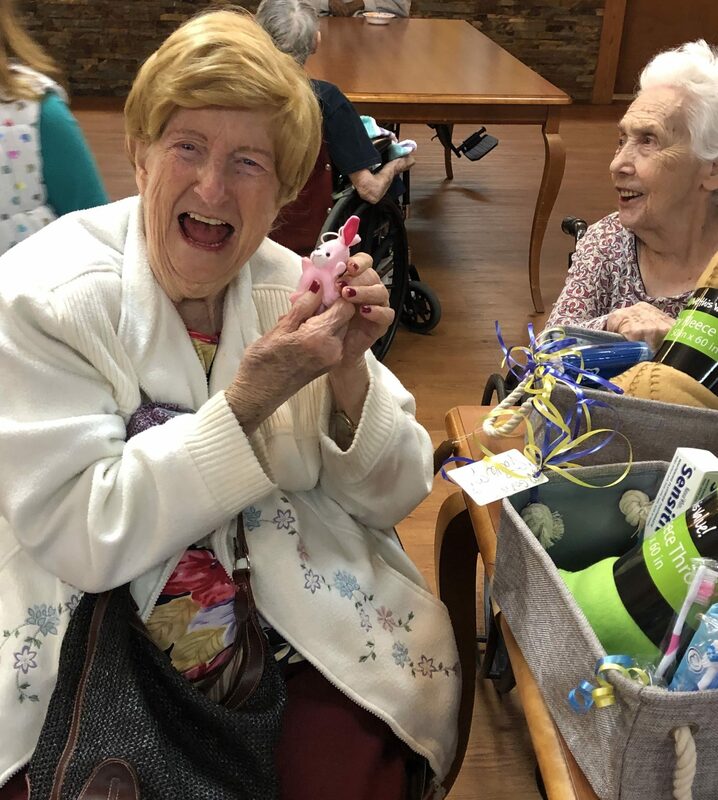 Creator of Linley’s Little Love Baskets, Linley had it on her heart to raise money to purchase goodies for nursing home residents and the homeless in her local community. Signature HealthCARE of Roanoke Rapids residents were overjoyed to be chosen as one of the homes that Linley gives back to. 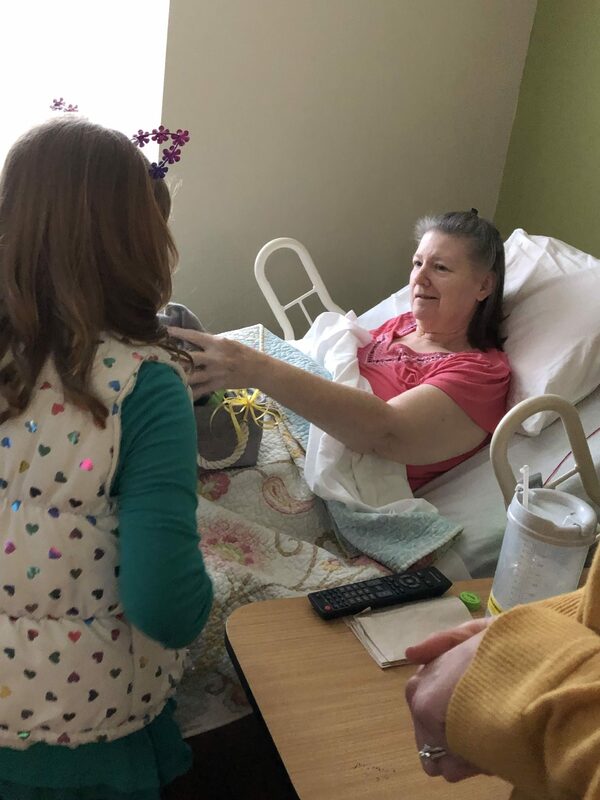 Each basket was hand-picked and filled with a blanket, a book, a stuffed animal, socks, and even a bible verse. 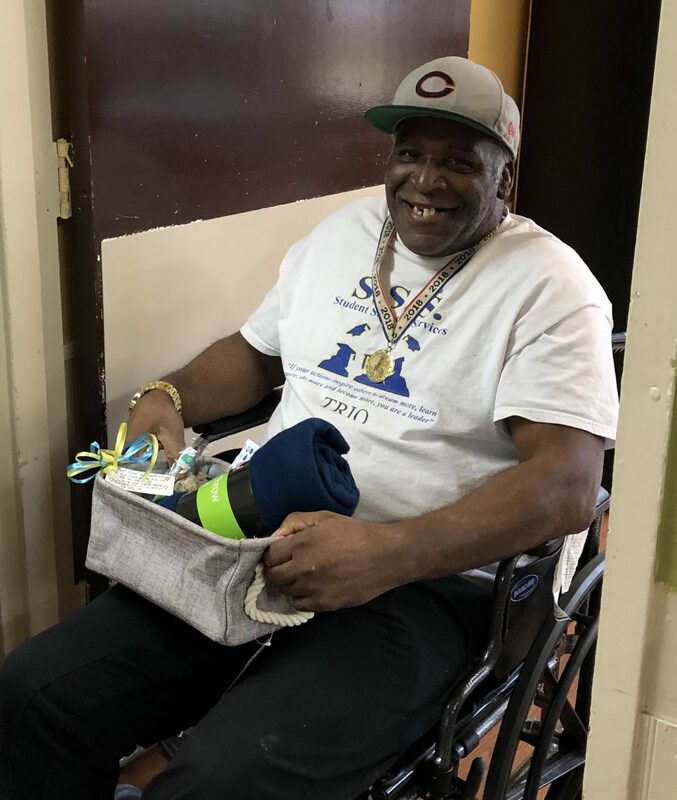 Residents at Signature were delighted when Linley distributed the baskets and greeted every individual with a big smile. Linley was inspired to create love baskets for the residents at Signature because her grandad was a resident at the facility two years ago. 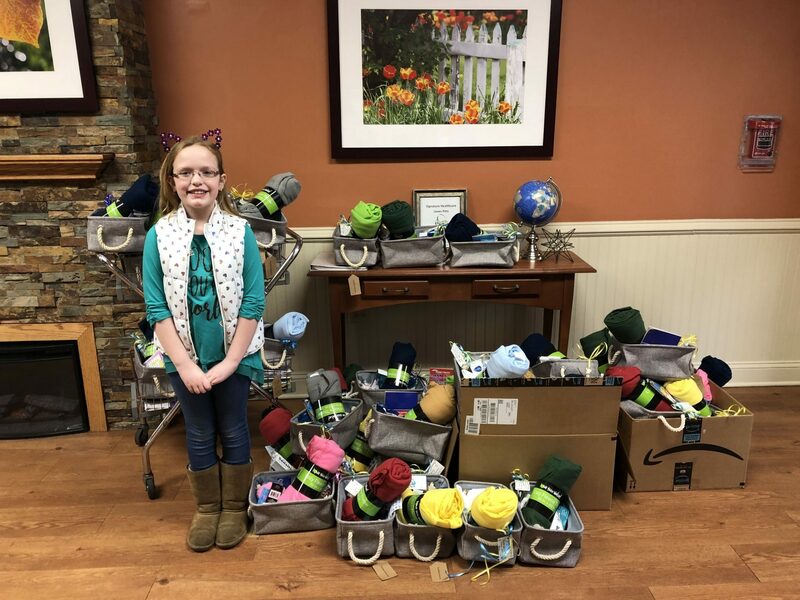 After bringing the idea to her parents, they supported Linley in any way they could and were able to help raise close to $800 in cash for Linley’s Love Baskets. Numerous items were also donated. 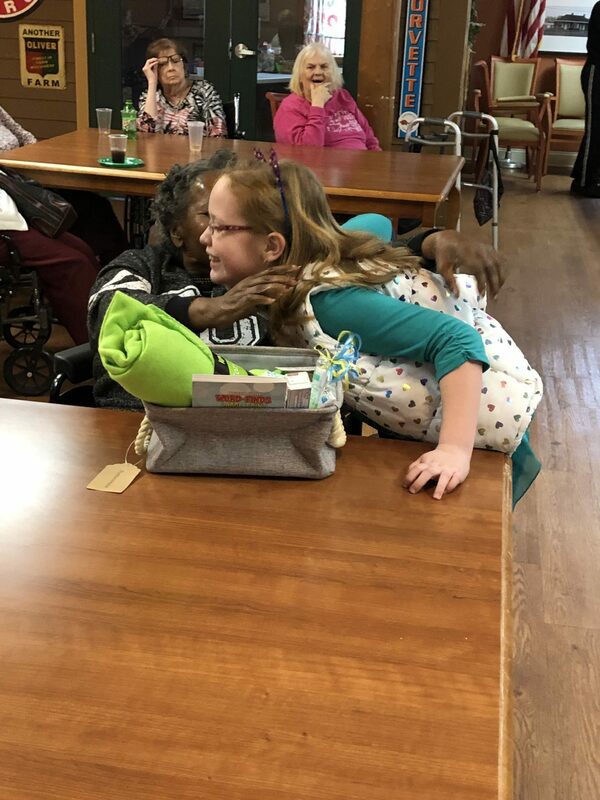 The Signature HealthCARE of Roanoke Rapids community is so grateful and appreciative of the compassion and love Linley showed every resident. They are touched and their hearts are changed because of her kindness. To donate to Linley’s Little Love Baskets, you can visit her gofundme page at https://www.gofundme.com/linley039s-little-love-baskets.